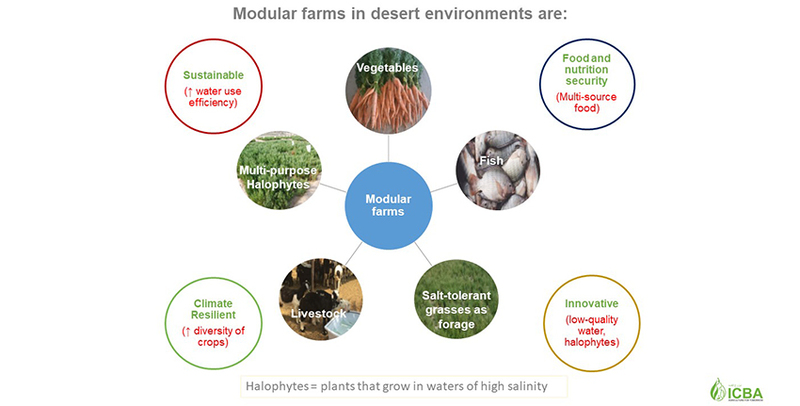 The International Center for Biosaline Agriculture (ICBA) is introducing alternative salt-tolerant crops in Ethiopia and South Sudan to help smallholder farmers cope with soil salinity. 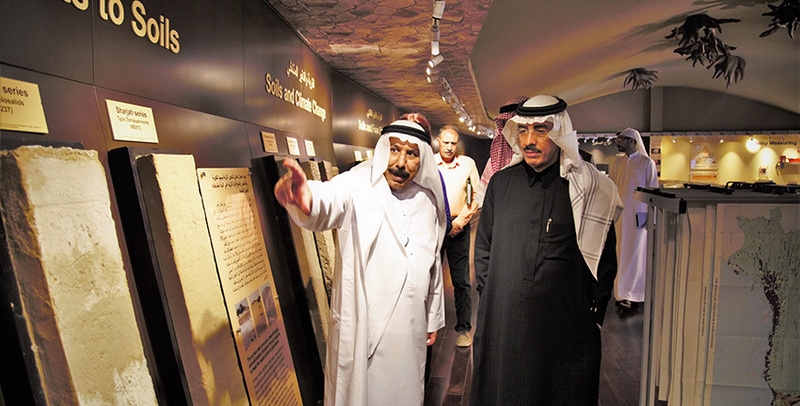 His Excellency Dr. Bandar Hajjar, President of the Islamic Development Bank (IDB), paid a special visit to the International Center for Biosaline Agriculture (ICBA) on 12 February 2018 to learn about the center’s advances in and contributions to agricultural research and development in different regions, and particularly IDB member countries, and discuss collaboration. Her Excellency Mariam Bint Mohammed Almheiri, Minister of State for Future Food Security, and Her Excellency Sarah bint Yousif Al Amiri, Minister of State for Advanced Sciences, paid a special visit recently to the International Center for Biosaline Agriculture (ICBA) to learn about the center’s advances in and contributions to agricultural science and technology. 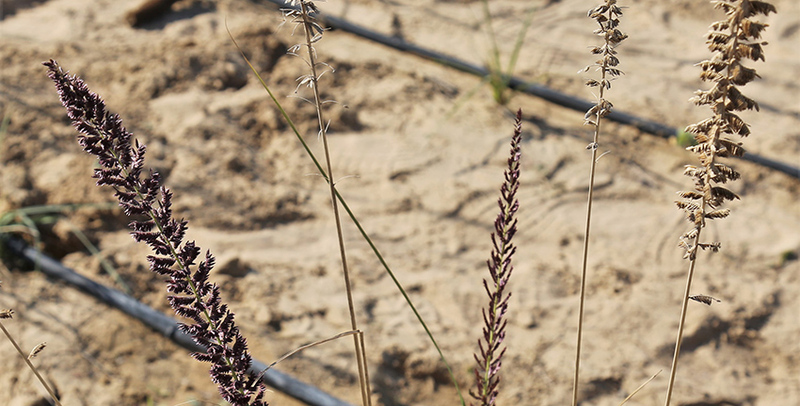 A team of scientists from the International Center for Biosaline Agriculture (ICBA) has saved Halfa grass, a rare plant species in the UAE, from possible extinction. Scientifically known as Desmostachya bipinnata, the plant is a rhizomatous perennial grass which is important for stabilizing soils. It can be used as fodder and for medicinal purposes. 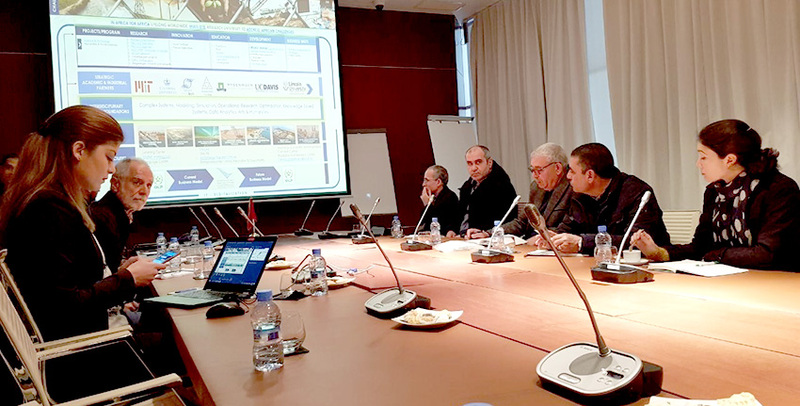 As part of its global quinoa program, the International Center for Biosaline Agriculture (ICBA) has recently launched a new project to mainstream the crop among poor rural farming communities in Morocco. 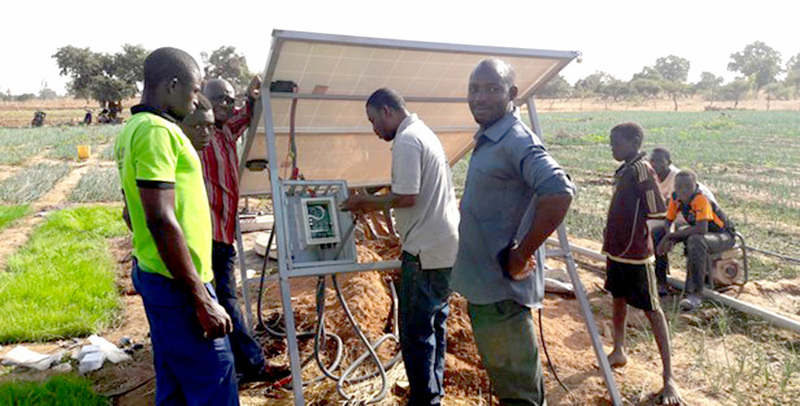 To ensure food security in sub-Saharan Africa is no easy task. It is even more difficult to achieve the Sustainable Development Goal on ending hunger. 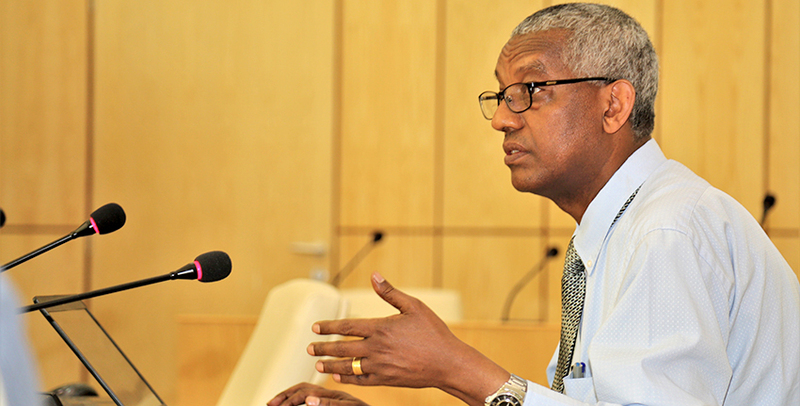 The region suffers from poor agricultural conditions. Partly as a result, malnutrition and poverty are common. 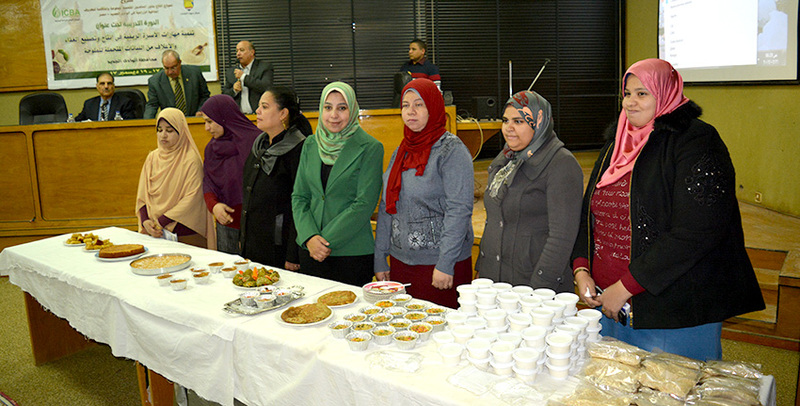 More and more women in rural areas of Egypt are warming to alternative salt-tolerant crops like quinoa thanks to efforts by the International Center for Biosaline Agriculture (ICBA) and its partners. 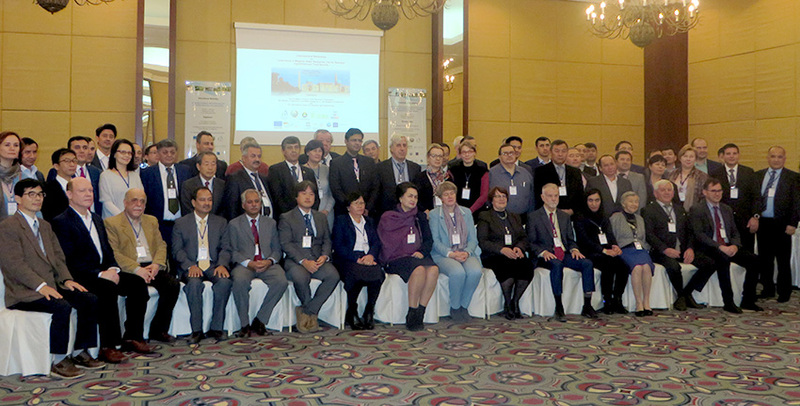 More than 75 delegates at an international workshop, including decision-makers, scientists, experts and professionals, from over 16 countries agreed today to work more closely to promote marginal water use for agriculture in Central Asia. There is no denying that almost everything on this planet depends on water and we are blessed to have almost 70 percent of earth’s surface covered with this extraordinary chemical compound. Water has kept the life going on the planet for over three billion years. 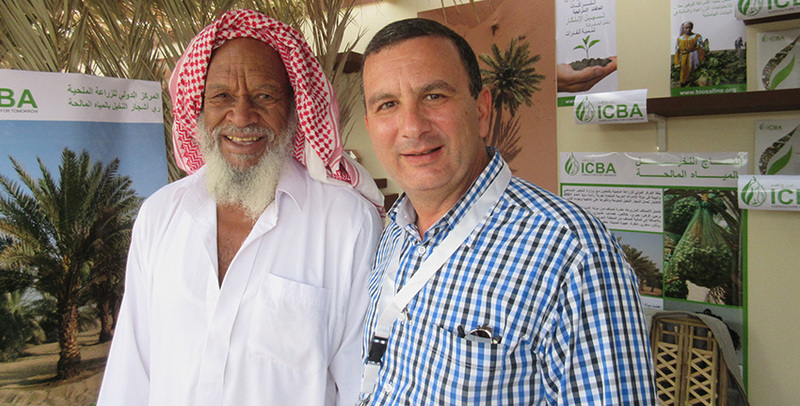 The International Center for Biosaline Agriculture (ICBA) recently presented the results of its long-term date palm research program at the 3rd Date Palm Festival in the Siwa Oasis, Egypt.